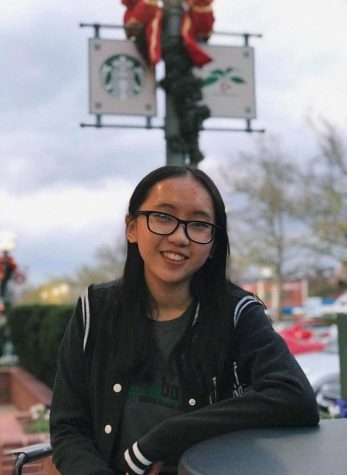 Ashley Ye, a high school junior and Tide Opinions editor, developed a love for journalism after writing for her elementary school newspaper. She has always been told she is a passionate person; unsurprisingly, she joined the opinions section. Besides editing Tide articles, Ashley enjoys filmmaking, songwriting, and coding in her (limited) free time.